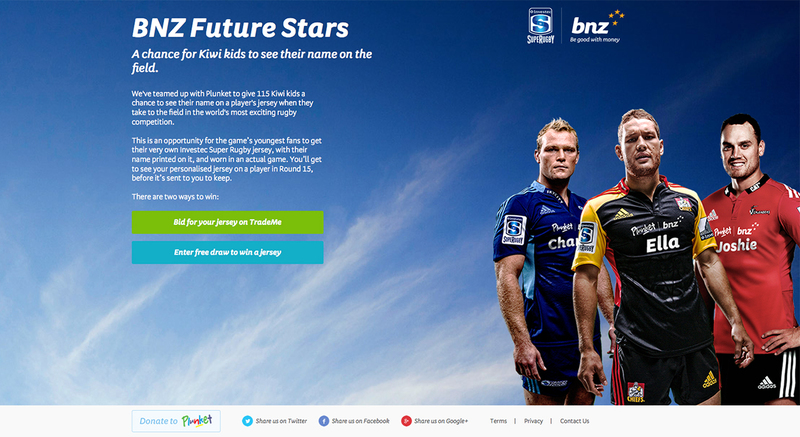 BNZ was getting behind Plunket by creating BNZ Future Stars, which gave 115 Kiwi kids a chance to see their name competing in the world’s most exciting rugby competition: Investec Super Rugby. 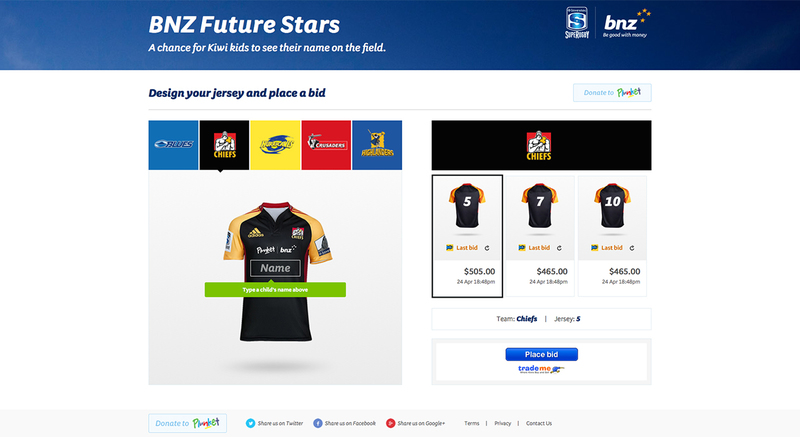 BNZ Future Stars offered a unique chance for the game’s youngest fans to see their name printed on the front of a player’s jersey when they take to the field for matches. 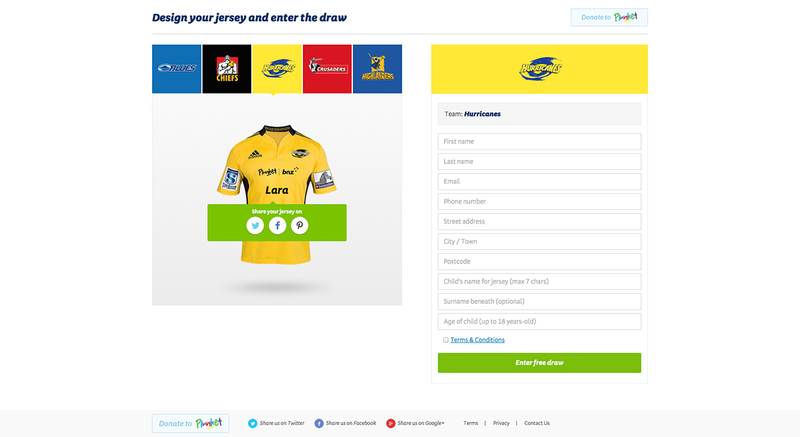 All 115 jerseys were given to the BNZ Future Stars following the Round-15 matches. Source: BNZ Future Stars and Super Rugby.